It's time for the New Product Launch! All the Stamps, Die-namics, and Stencils can be found HERE. Please remember to visit each of the MFT Designers' December New Product Launch posts on the MFT Blog and leave a comment by the end of the day on Thursday, December 10 for your chance to WIN one of two, $100 Gift Vouchers. Ready? Set. Comment! I have a couple of cards to share with you tonight, they both feature the Circle Burst Stencil and the Amazing stamp set. I taped the stencil on to a piece of Smooth White card stock. Using a Blending Tool, I sponged on Hybrid Ink in Lemon Chiffon, Daffodil, Orange Fizz, Tangy Orange, and Cherry Crisp. The sentiments on the first card were stamped in Black Licorice Hybrid Ink. On the second card, I used the coordinating Doubly Amazing Die-namics and the Amazing stamp set for the sentiments. Thank you so much for joining me all week. 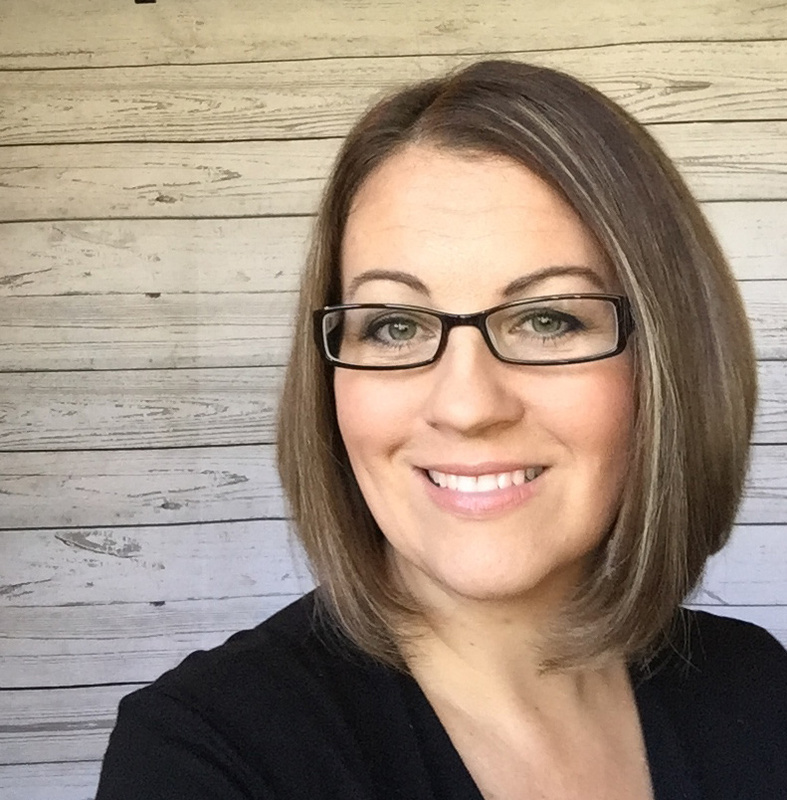 I hope we have inspired you to create something fabulous! 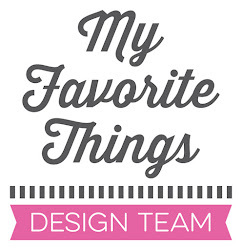 Be sure to check out the MFT Blog to see all the fantastic creations the design team has created to share with you. Don't forget to comment for your chance to win a gift voucher. Super fun idea--bright & beautiful! I really like how you've used that stencil. Lovely! What bright and colorful cards! Love these bright sunshine colors! Amazing what you have done the new, great stencil. Amazing use of the star burst stencil. Love the colors which make the card pop out at you. What a fun design & use of that stencil! I love the bright colors with the clear black font of the sentiment, clean and colorful! Wasn't real sure what to do with the circles - now I know. Very nice. Your cards are both: stunning, amazing, awesome and well designed. Thanks for sharing. AMAZING color and design here! Wow! Bright, bold and beautiful! Love this stencil and you really made it POP! Such a great idea and lovely cards. I love this stencil! It makes such a pretty background! What a fun card! The inked background is so fun and cheerful! Wow! I love that stencil! What a great use of the stencil, such bright and fun cards! So simple, yet stunning. Good for a masculine card! Love how you used that stencil. Beautiful colors. Awesome, standout card! I love that stencil! So pretty! Love how you've used the stencil! Oooo . . . such a fun way to use this awesome stencil. I love your bright and cheery cards. The blending is perfect! That stencil is definitely on my wish list! What lively cards! The stencil use is great! oh wow I knew I loved this stencil and now it is a must have! gorgeous cards! wow! the colors on your cards are AMAZING indeed!!! lovely! I love that bright background! Super cute card! 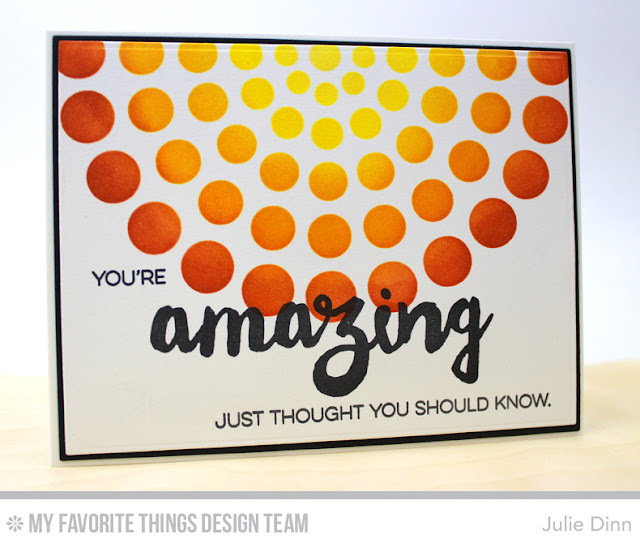 Awesome card, love how you stenciled the burst!! Great colors!! this pretty card would certainly brighten someone's day! Needed on a cold winter day. 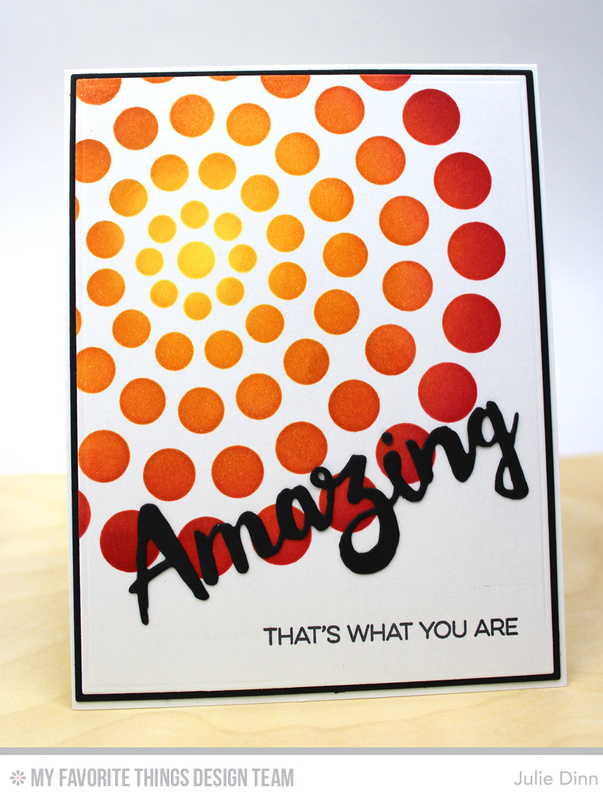 Really fun stencil, your card is shouting HAPPY! Amazing is what these cards are! Love them, Julie! Amazing cards! Love this stencil! Really love what you created with this stencil! Love the ways you used the new stencil. I might just have to get that one!!! I definitely want the circle burst stencil. I love what you have done with it. Amazing cards! What a bright and cheery card! I like the way you used the stencil here, offsetting it & coloring it in with jewel tones. This new stencil makes a great statement...great card! Wow your blending is... well, amazing! That stencil is so cool! ow what a cool design you created, just fab ! This card has a great graphic look. I am crushing on that stencil after seeing these cards. 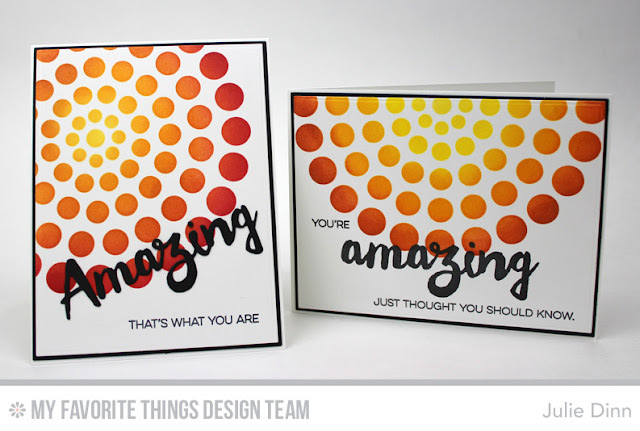 I know, I'm going to LOVE this stencil and your card designs just Confirmed It! Fabulous Cards!! Bravo! Love your bright cards, so much pop! I need to try these inks - soon! Vibrant and fun design! Fabulous card! Like how you used the yellow to orange gradient. Very vibrant card. Fun and colorful card designs.